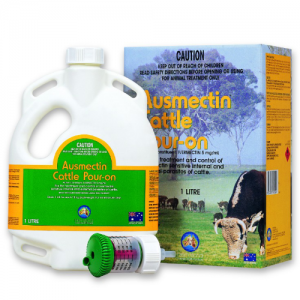 MecWorma and Bot – Farnam has been shown to be highly effective (up to 100% activity) in control and treatment of large and small strongyles (Strongylus and Cyathostomum spp.) including arterial larval stages and benzimidazole resistant strains, bots (Gasterophilus spp. ), cutaneous onchocerciasis and nematodes including Habronema and Draschia spp. which cause skin lesions (summer sores). 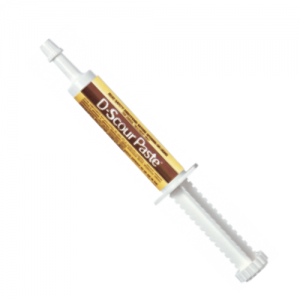 Oral paste in dial-a-dose syringe. Each g contains: Abamectin 3.64 mg.
FARNAM® MECWORMA® & BOT is highly effective (up to 100% activity) in the control and treatment of large and small strongyles (Strongylus and Cyathostomum spp.) including arterial larval stages and benzimidazole resistant strains, bots (Gasterophilus spp. ), cutaneous onchocerciasis and other nematodes including Habronema and Draschia spp. which cause skin lesions (summer sores). FARNAM® MECWORMA® & BOT contains abamectin, which is the only natural form of the macrocyclic lactone group of anthelmintics. 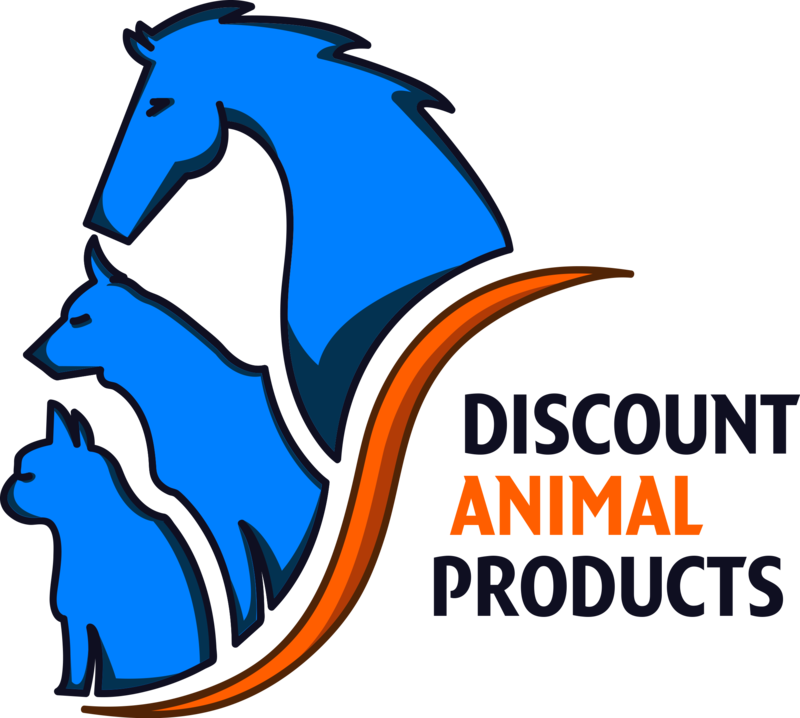 Macrocyclic lactone compounds have revolutionised the control of parasites in animals and are generally regarded as the most effective, least toxic and non-carcinogenic parasiticides yet developed. 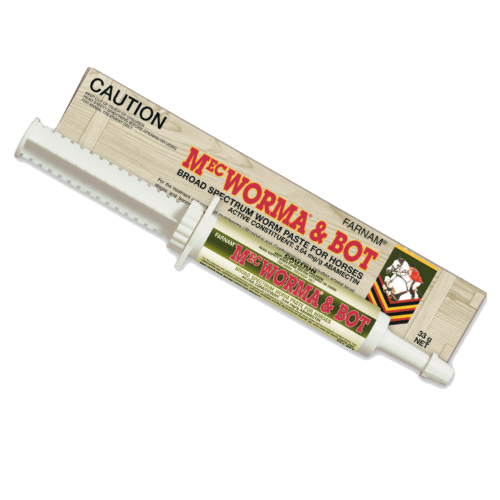 The FARNAM® MECWORMA® & BOT is easy to administer under a wide range of conditions, with a smooth, sticky consistency that is well accepted. Abamectin has a wide safety margin at the recommended dose level when administered to foals, pregnant mares, and aged or debilitated horses. There have been no adverse effects reported when used at double recommended doses in heavily parasitised horses. 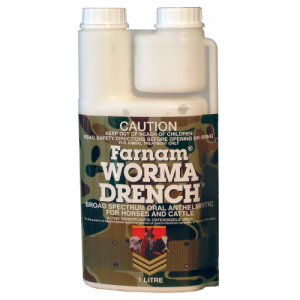 The recommended dose level of 200 µg/kg bodyweight FARNAM® MECWORMA® & BOT controls the following parasites: Large Strongyles: Strongylus vulgaris (adult & arterial larval stages), Strongylus edentatus (adult & tissue stages), Strongylus equinus (adult) and Triodontophorus spp. (adult). Small Strongyles: Including benzimidazole resistant strains (adult and immature) Cyathostomum spp., Cylicocyclus spp., Cylicostephanus spp., Cylicodontophorus spp. and Gyalocephalus spp. Ascarids: Parascaris equorum (adult & immature). Pinworms: Oxyuris equi (adult & immature). Hairworms: Trichostrongylus axei (adult). Lungworms: Dictyocaulus arnfieldi (adult and immature). Bots: Gasterophilus spp. (oral and stomach stages). Intestinal Threadworms: Strongyloides westeri (adult). Neck Threadworms: Onchocerca* spp. (microfilariae) (cutaneous onchocerciasis). Stomach Worms: Habronema muscae (adult and cutaneous larval stage), Draschia* spp. (cutaneous larval stage) – both cause summer sores. (NOTE: * These parasites do not occur in New Zealand.) A complete syringe treats a 600 kg body weight horse. The plunger is calibrated in 100 kg weight increments which each deliver 5.5 g of paste. Adjust the locking ring to the required body weight and depress plunger. 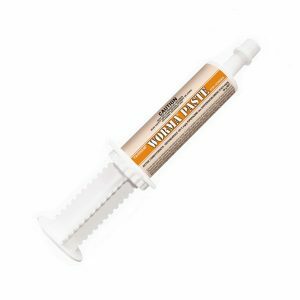 Ensure paste is administered on the rear of the tongue and hold horse’s head raised for a few seconds after dosing to ensure the paste is swallowed. By law the user must take due care, obtaining expert advice when necessary, to avoid unnecessary pain and distress when using this product other than as directed on the label (New Zealand). A regular parasite control programme should be undertaken with particular attention paid to breeding stock, foals and yearlings. Contact International Animal Health Products or a veterinarian for a parasite control programme to suit your specific needs.